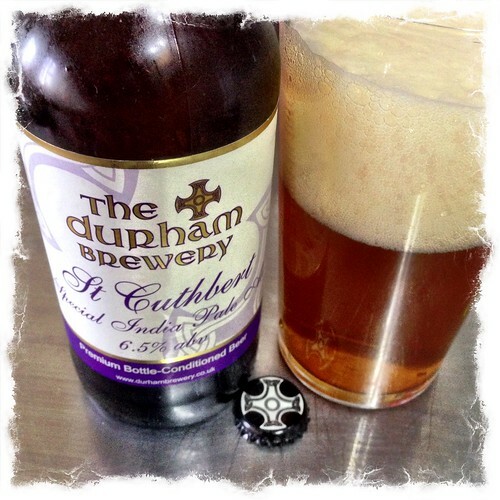 St Cuthbert Special India Pale Ale from The Durham Brewery comes in at 6.5% abv, so a a dent strength. It poured very lively. On the nose it is a little hoppy and citrus. On the palate there are notes off spice and soft fruits. The finish is nice and bitter. This entry was posted in Beer Adventures and tagged India Pale Ale, The Durham Brewery on February 11, 2015 by Richard. This entry was posted in Email Scams on February 11, 2015 by Richard. how are you there?Hope that everything just excellent. I guess it is interesting for you whyI write to you this letter. Well as I know you are a single person.And looking for second half.So am I.
Ok, now I will introduce your myeself.I am Anastasiya..
My age – 27 years..What about a place where I live – its central Russia.I never been marriage and have no kids. I have many interests and hobbies.My profession is a dentist. So as I told before. I am looking for big love and so that why I am here. If you interesting reply me and in next e-mail I will tell you more about me and my life. This entry was posted in Email Scams and tagged anastlap@geolocbox.com on February 8, 2015 by Richard. This entry was posted in Email Scams on February 6, 2015 by Richard. Mé jméno je sle na Mirabella Toite, V mém hledání nového p ítele, kte í chápou význam lásky, d v ry a víry v sebe, spíše než ten, kdo vidí lásku jako jediný zp sob zábavy, ale p kný kamarád s p kným vizi toho, co sv t je vše kolem, up ímn jsem vid l váš profil dnes krásné a já jsem rád, že, a pak jsem si vzal zájem o vás a cht jí vás kontaktovat, abych vás v d t víc, myslím, že m žeme spole n klikn te jako dob í p átelé, (i am single lady nikdy se vzal), jsem krásná, up ímná a krásná pé e dáma s sv tlé budoucnosti, bude nám to poskytne p íležitost poznat se navzájem lépe a být schopen porozum t sami more.i bude velmi rád, že íst vaše krásné odpov p es mou e-mailovou adresu s vaše fotografie ok, já jsem velký zájem dozv d t se více o vás, prosím, kontaktujte m s mou e-mailovou adresu ( mirabellatoite25@hotmail.com ). Díky, ekal na slyším od vás dnes pozdravem Mirabella. My name is Miss Mirabella Toite,In my searching for a new friend who understand the meaning of love,trust and faith in each other rather than one who sees love as the only way of fun, but a nice friend with nice vision of what the world is all about,sincerely i saw your lovely profile today and i love it,then i took Interested in you and wish to contact you for me to know you more,i think we can click together as good friends,(i am single lady never married)i am beautiful,honest and lovely caring lady with bright future,this will give us the opportunity of knowing each other better and be able to understand ourselves more.i will be very happy to read your lovely reply through my email address with your photo ok,i’m very much interested to know more about you,please contact me with my email address ( mirabellatoite25@hotmail.com ). Thanks,waiting to hear from you today Sincerely Yours Mirabella. how r you?Hope everything is very g00d. I guess it is important for you to know whyI write you this message. I have information that you are a single person.And looking for relationships.So am I.
Ok, now I will introduce your myeself.I am Anastasiya or Nastena in short. My age is 27 now. I am from Russia.I am a single lady, never been married, without kids. I have many interests and hobbies.About my job, I am a dentist. So as I told you before. I am looking for true love and so this why I am here. If you interesting write me back and in next email I will tell you more about me and my life. 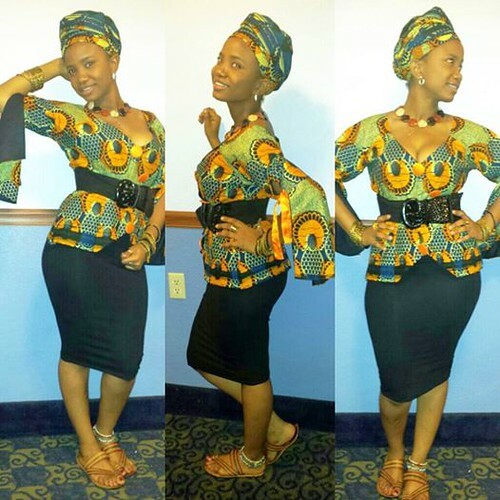 This entry was posted in Email Scams, Romance Scams on February 5, 2015 by Richard. This is a simplified version of beef empanadas using shop-bought puff pastry. Subscribe for weekly cooking videos. This entry was posted in Cooking and tagged Empanadas, Gordon Ramsay on February 4, 2015 by Richard. This entry was posted in Email Scams on February 3, 2015 by Richard. Ciao, come stai facendo, raffreddare credo … ho cercato di controllare un amico in facebook che ho visto per molto tempo prima che ho visto il tuo profilo credimi. Sarò lieto se potessi sapere di più di voi. dispiace per ogni forma di intrusione o inconvenienti potrei ti ho causato. Spero davvero di conoscervi e voglio dire nulla di male, per favore. Non vedo l’ora di sentire da voi con la possibilità di stima di una breve introduzione da voi. Ci dispiace ancora una volta per l’inconveniente. qui sono le mie foto. Salut, comment faites-vous, je suppose refroidir … Je essayais de vérifier sur un ami dans Facebook que je ai vu depuis très longtemps avant que je ai vu votre profil me croire. Je serai heureux si je pouvais savoir plus de vous. désolé pour toute forme d’intrusion ou inconvénient que je pourrais vous ai causée. Je espère vraiment que vous connaître et je veux pas de mal, se il vous plaît. Je ai hâte de vous entendre avec la possibilité de soi d’une brève introduction de vous. Désolé une fois de plus pour la gêne occasionnée. Hi, how are you doing, cool i guess…i was trying to check on a friend in facebook whom i have seen for a very long time before i saw your profile believe me. I will be glad if i could know more of you. sorry for any form of intrusion or inconvenience i might have caused you. I really hope to know you and i mean no harm, please. I look forward to hear from you with the esteem possibility of a brief introduction from you. Sorry once again for the inconvenience. This entry was posted in Email Scams, Romance Scams on February 2, 2015 by Richard.